ISLAMABAD (92 News) – Federal Defence Minister Khawaja Asif warned India against any misadventure by the India forces. 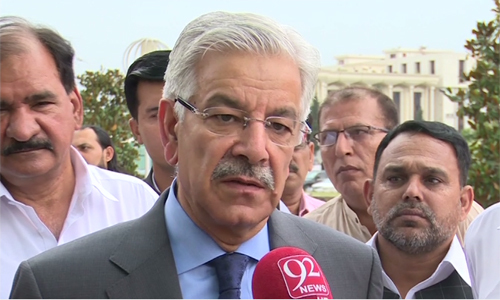 Talking to 92 News, Khawaja Asif made it clear that Pakistan is fully capable of defending its territories. “Pakistan wants peaceful relations with all its neighbours, including India, but any aggression from Indian forces will be retaliated in a befitting way,” the minister said. 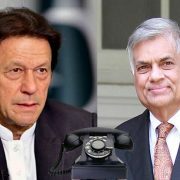 Asif said that the Indian prime minister had tried to worsen the relations between both countries in his statement issued during his Bangladesh tour.